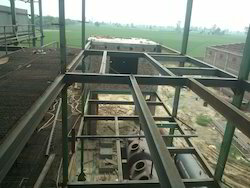 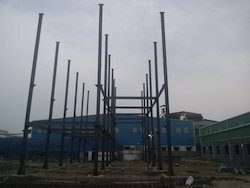 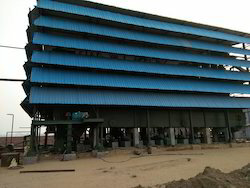 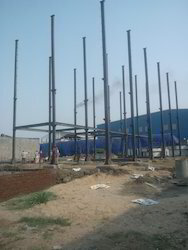 We are a leading Manufacturer of batch type solvent extraction plant, semi continuous solvent extraction plant, batch solvent extraction plant, solvent extraction systems, continuos solvent extraction plant and continuous solvent extraction plant from Dhuri, India. 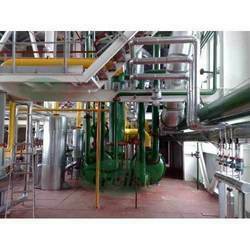 With the aid of our technologically advanced manufacturing unit, we are able to provide our clients a wide array of Batch Type Solvent Extraction Plant. 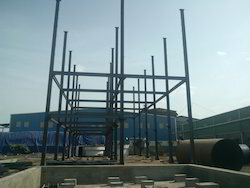 Aggregates, bitumen, filler and hot mix weighing unit. 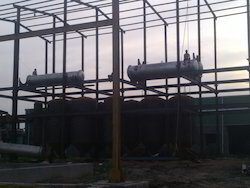 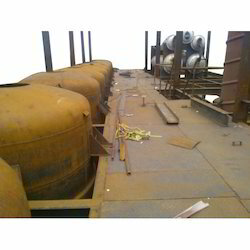 Bitumen storage and heating system with hot oil heat exchanger. 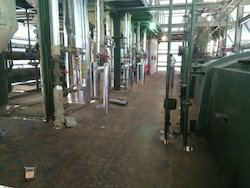 Fully computerized control panel with PC, PLC, Video, Printer and power room. 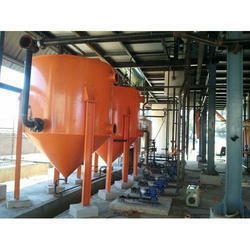 Bag type air pollution control system with NOMEX bag filters complete with exhauster and chimney. 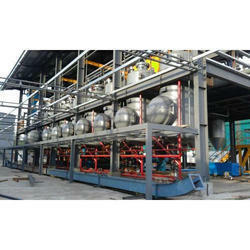 We are one of the famous manufacturers, exporters and suppliers of Solvent ExtractionSystem. 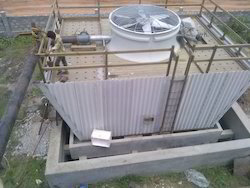 Made in accordance with the latest technology and existing industrial standards, these systems offer tough construction and longer functional life. 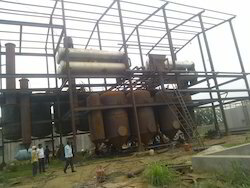 Solvent extraction systems offered by us are massively acknowledged for their optimum output and speedy operations.